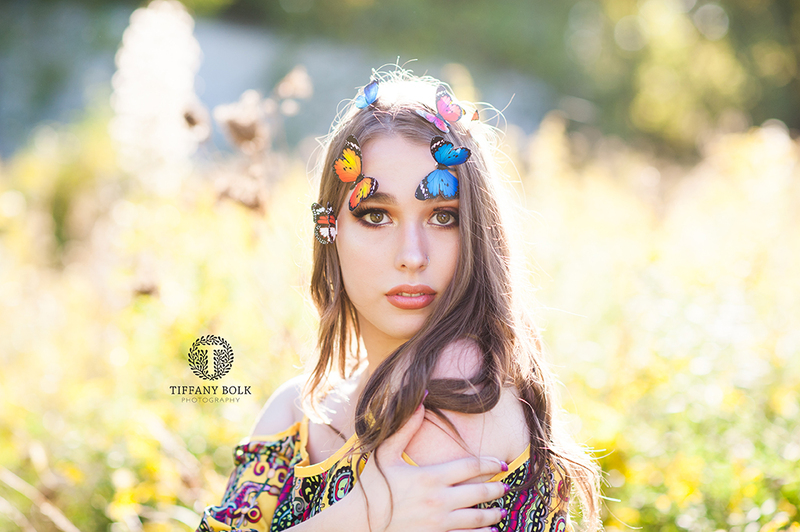 A Peek for Olyvia's Fantastical Senior Session! This girl is gorgeous and so creative, I love it! Here's a peek from her High School Senior Session. This girl is gorgeous and so creative, I love it! Here’s a peek from her High School Senior Session.